What is Nokia SRC Program? What is Huawei R&S Certification? 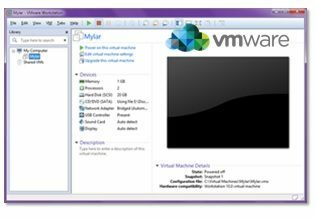 Vmware is a virtualization software suite that provide virtulazing many devices in one server. Each virtual machine instance can execute its own guest operating system, such as Windows, Linux etc. You can download Vmware , below. VirtualBox is the Oracle’s virtualiation suite that provide many virtual devices to users. You can download VirtualBox , below. Parallels Desktop 13 provide especially Windows experience to Mac users.It allows you to emulate Windows XP, 7, 8, and 10 as a guest operating system. 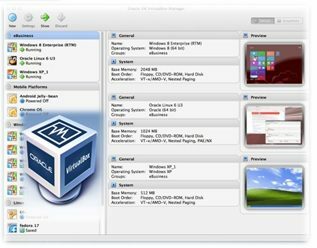 Parallels Desktop 13 allows you to conveniently run Mac and Windows applications without rebooting, Parallels can also emulate the Linux and Solaris operating systems. You can download Parallels Desktop 13, below. 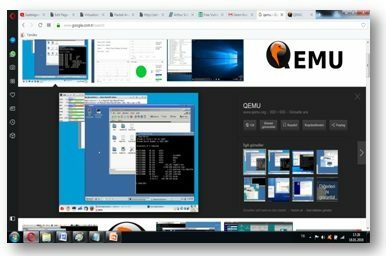 QEMU, is the abbreviation of “Quick EMUlator”. It is an Open Source application that is used for customizable Virtual Machines. It emulates different hardware and software types. You can download Qemu, below. Together, we will focus on Network Lessons, Configurations and the Network Certifications of Cisco, Nokia, Juniper and Huawei. As the First Multi Vendor Network Blog of the World, with Excellent Network Lessons and the Best Visuals,IPCisco.com is always with you. “You will Never Walk Alone”! Hey Buddy!, I found this information for you: "Virtualization". Here is the website link: https://ipcisco.com/virtualization/. Thank you.